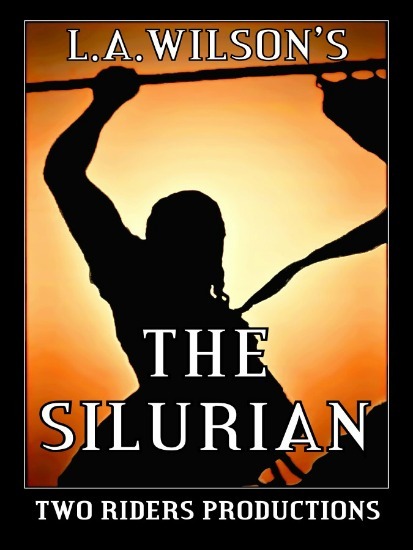 L.A. is the independent author of 'The Silurian' series of 7 Books based on the legendary King Arthur; The Silurian series challenges the conventional Arthurian story, with a unique writing style, and a highly unconventional and non-traditional interpretation of the standard Arthurian genre novel. L.A. Wilson is an imaginative creative writer, iconoclastic, ever seeking to break the mold of mass produced and formulaic novel construction. This is the lifelong violence and hero-making of the 5th century AD, and in the aftermath of a great battle between British and Saxons forces, one young warrior, Prince Bedwyr the Fox, searches the battlefield for his lost foster-brother, Arthur, the powerful young son of Uthyr Pendragon. Arthur, at age fifteen, was the winner of the battle, seizing the day from his own supreme commander, Ambrosius Aurelianus. Yet Arthur’s rise to power becomes Bedwyr’s greatest challenge, and the Fox’s life begins a downward slide into rebellion, and he leaves on a lone path of confusion to fight his inner demons, to find who he really is as his greatest friend and foster-brother rises higher and higher—high enough to face his own father, Uthyr, in battle for the right to fly the Red Dragon banner of the Pendragon Warlords. 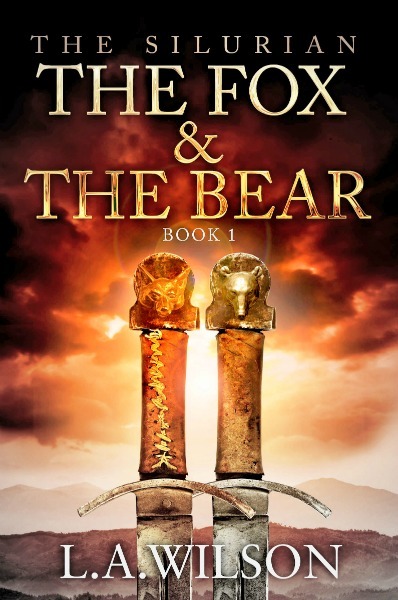 Arthur’s battles will one day make Bedwyr the Fox a hero, if only he can stand firm as Arthur’s first man, his shield-bearer and brother-in-arms; stand to tell the tale of The Silurian in his own passionate words.